Jones was born in Cincinnati, Ohio, in 1968,and currently lives and works in Hudson, NY.She attended Rutgers University’s Mason Gross School of the Arts where she received her Master of Fine Art degree in 1996. 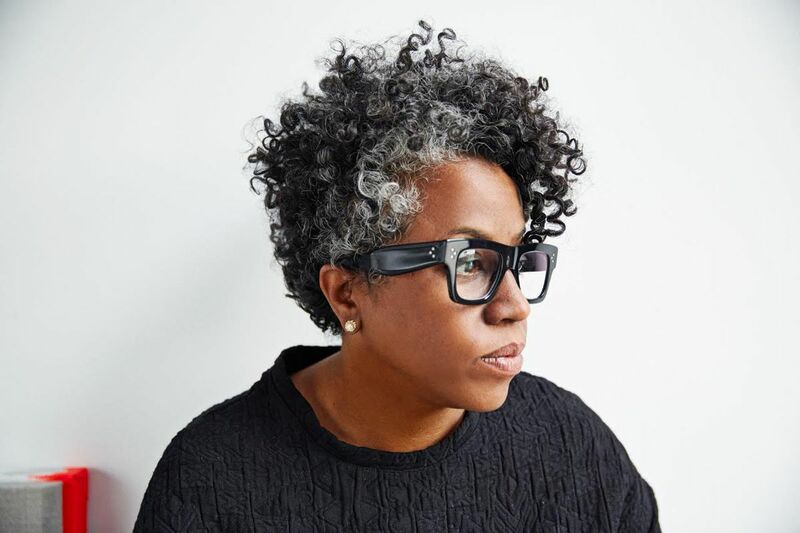 Prior to that she attended The School of the Art Institute of Chicago, receiving a Bachelor of Fine Art in 1991 with Fellowship, as well as Skowhegan School of Painting and Sculpture.She is Bard College MFA faculty and a critic at Yale Schoolof Art.Among her numerous awards, Jones is 2016 recipient of the Robert Rauschenberg Award presented by the Foundation for Contemporary Art, aJoan Mitchel Award in 2013 and The Studio Museum in Harlem’s Joyce Alexander Wein Prize in 2012. Jones’ work has been exhibited at major national and international art institutions including solo presentations at the Atlanta Contemporary Art Center (2009); Yerba Beuna Center for the Arts in San Francisco (2011); The Kitchen in New York (2011); and Hirshhorn Museum and Sculpture Garden, Washington, D.C. (2013).Compilation, a ten-year survey exhibition of her work curated by Valerie Cassel Oliver, was on view at the Contemporary Arts Museum Houston. Her first monograph,published by Gregory R. Miller,featuresessays by Valerie Cassel Oliver, Hilton Als, and George E. Lewis.She has works in thepermeantcollection of, The Museum of Modern Art, The Guggenheim Museum, and the Smithsonian Institute’s Hirshhorn Museum and Sculpture Garden.